Help us kick-off the Spring sea­son with a vol­un­teer day at our tree nurs­ery. 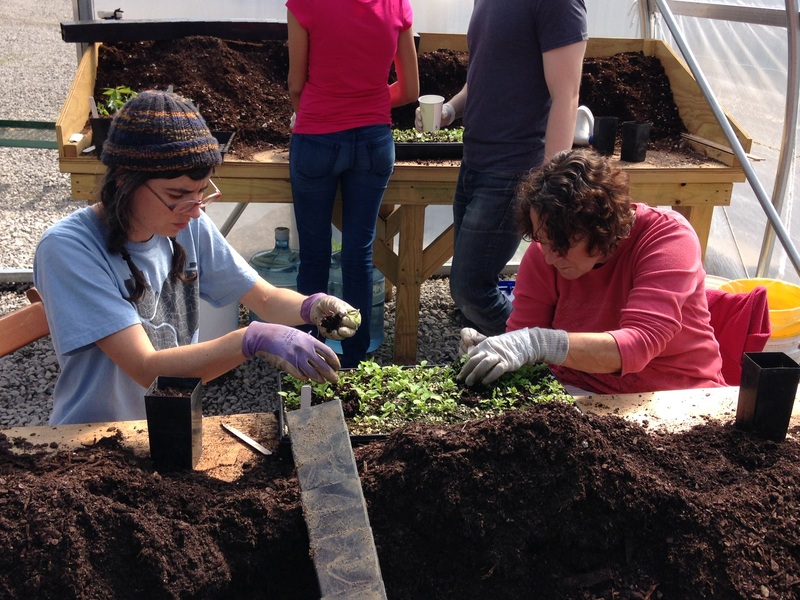 Activ­i­ties will include seed sow­ing and trans­plant­i­ng in our green­house. Space is lim­it­ed, please sign-up here to attend.